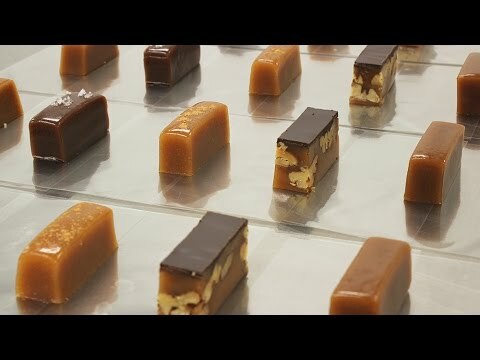 From Town Hall Scotch Ale to the Beer & Pretzel caramel, to the chocolate sourced in Switzerland for the Dark Chocolate, Sweet Jules has selected special flavorings and created caramels for the discriminating palate. Dimensions (in packaging): 9.5" x 6.5" x 6"
Exceptional!! Will share them with my friends !! 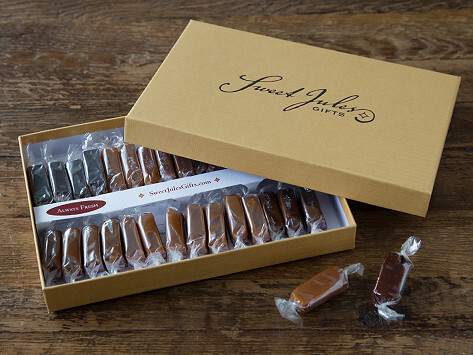 So don’t worry if you’re less than generous with your Sweet Jules caramels. We won’t judge you. We know the feeling.